We offer a wide range of Educational printing services that are designed exclusively for Schools, Colleges and Universities. 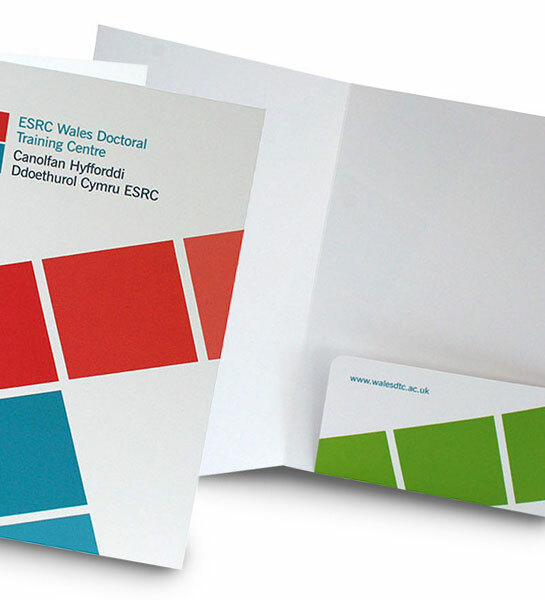 These services range from everyday letter heads, annual prospectus to custom folders and bespoke binders. 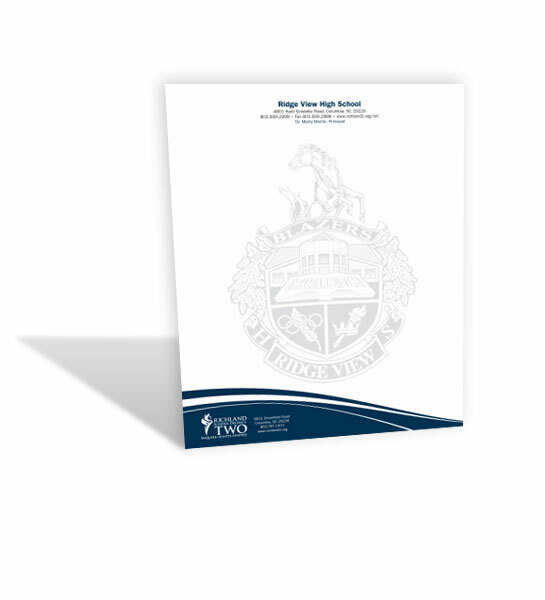 We offer a wide range of school printing services, these are aimed to be perfect for any educational institution. Our aim is to give you the quality of product and service you would expect from a local family run school printing company but with prices you would on expect to find on the internet. Below are a few of the most common print services we are asked for, if you can not see what you are looking for please feel free to get in contact as our print team love nothing more than bespoke projects. 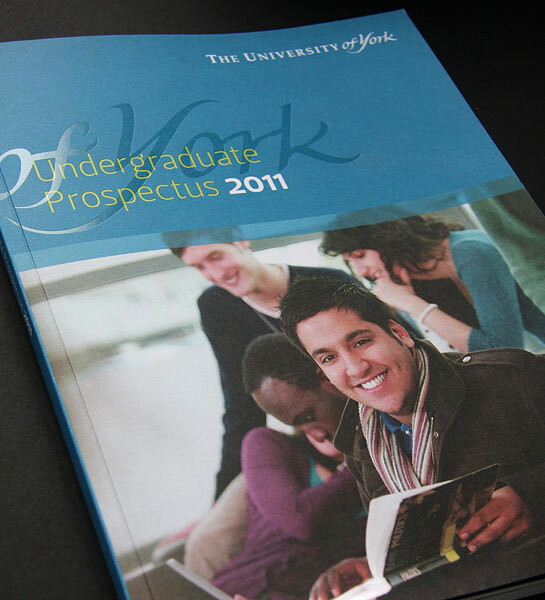 Educational printing services designed exclusively for Schools, Colleges and Universities in the UK, we print Prospectuses, Folders and more.